It's that time of month again where Google releases security fixes for Android. The Android Security Bulletin for February 2017 has just been posted, addressing 35 critical bugs - most of which affect Nexus and Pixel devices. The most severe issue that the February patch level fixes could enable remote code execution when processing media files. 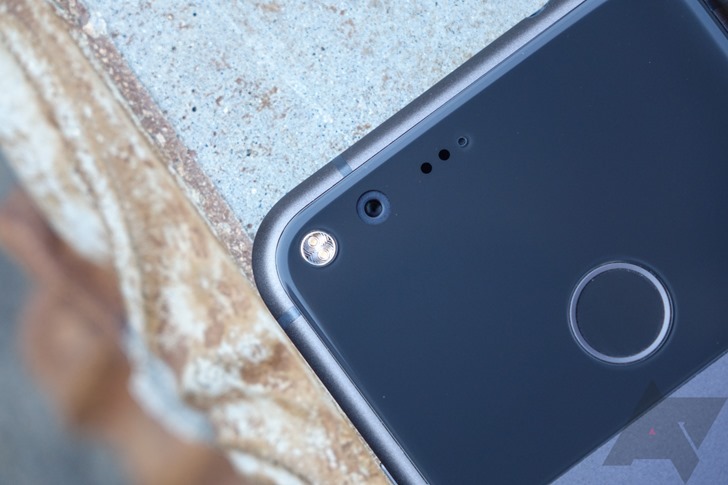 Nexus and Pixel owners can expect an over-the-air update in the coming days with the security fixes. If you don't prefer waiting, you can flash the OTA images (in the second link below) without wiping your device.